This is one of my kids' favorite preschool counting games. At least, it was back when they were in preschool. It seems like a long time ago for our two oldest, but our youngest is enjoying her third and final year of Pre-K (she missed the cut-off day for Kindergarten by a week) so we still get to play this game once in awhile. I've created two different versions of the game. One is great for younger students that are just learning how to count to twenty, the other is for older children that can count higher. Below are two game boards that you can print out and use at home or in the classroom. The first game board is for children learning how to count to twenty. The second can be used for kids that can count higher. Print out either one and then I'll cover how to play the game. To play the games you'll need a die and either crayons or colored goldfish crackers (our favorite version). Each player picks a color of goldfish (or crayon) to use. The youngest player rolls the die first. Whatever number she rolls, is the number of goldfish that she places on the game board. 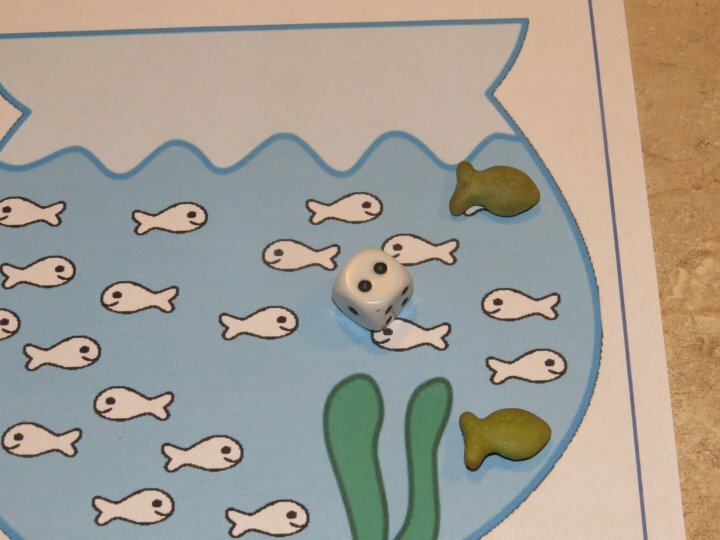 In the picture below, the first player (green) rolled a two and placed two goldfish crackers on top of two of the fish on the board. If you don't want to use crackers, you can also use crayons to color in the correct amount of fish. The second player then rolls the die and gets a three. 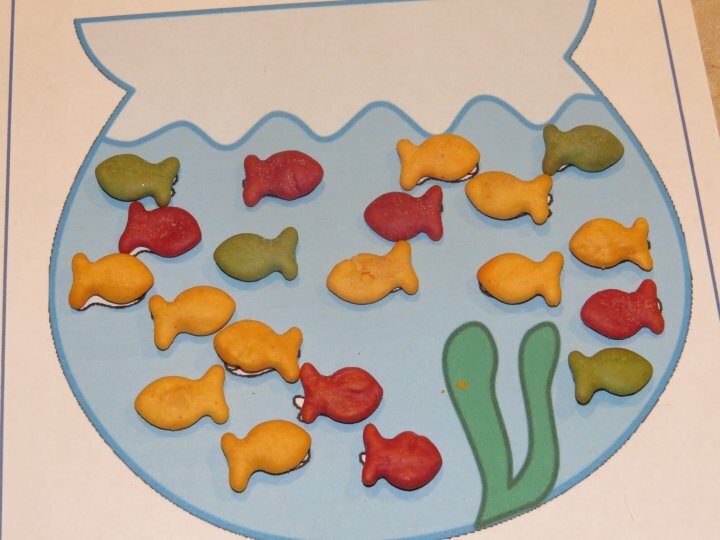 He places three yellow crackers on three of the fish in the fish bowl (or colors them in with a crayon). Players take turns rolling the die and placing fish until all twenty fish are covered or colored in. At the end, players count their fish and the one with the most wins. This game can be played with more than two players, although the more players you add, the quicker the game will be over, which isn't necessarily a bad thing for preschool students. So What About That Second Game Board? 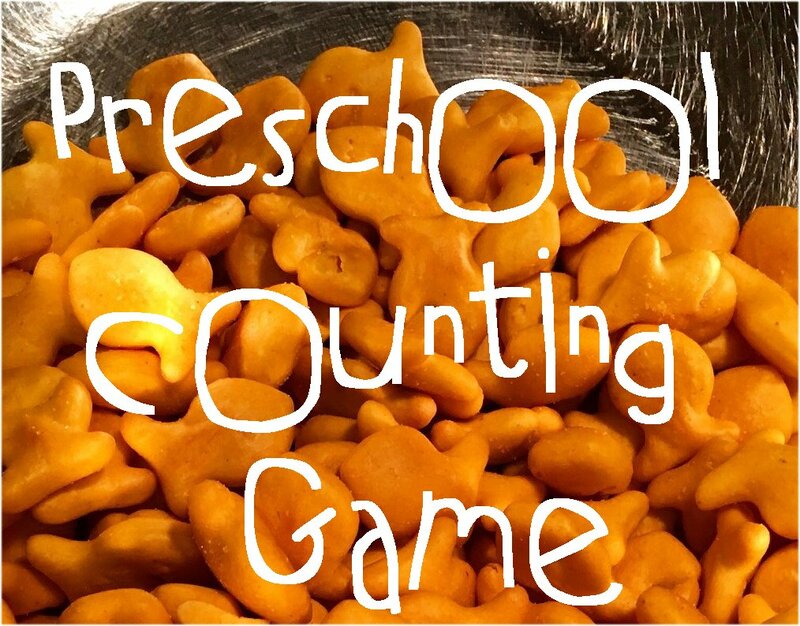 The second of the two preschool counting games is basically the same thing, except you're not limited to twenty fish. 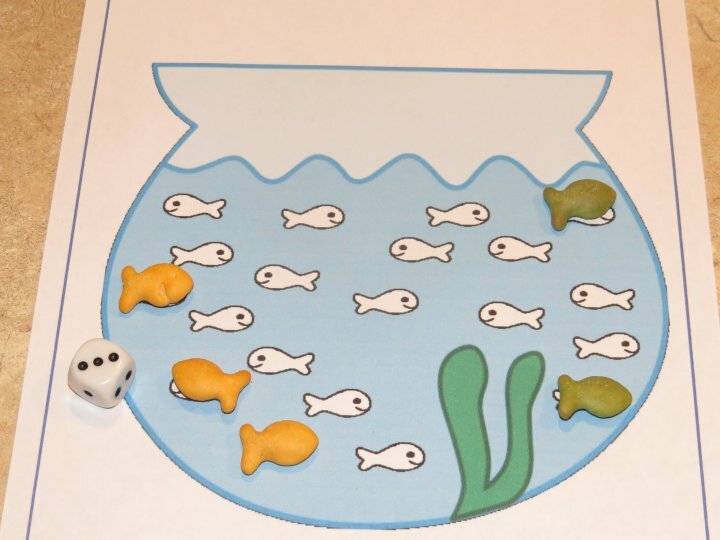 In this version, players take turns rolling the die and placing goldfish inside the tank. 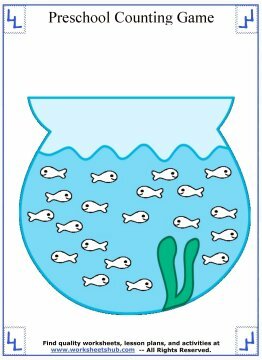 You could either set up a predetermined number to play to (like 30 or 40) or just play until the bowl is full of fish. At the end, count up each player's total number of fish and declare a winner. If you don't have crackers to use, each player could draw a little fish inside the tank. But...I definitely recommend the cracker version, it's what makes this game as fun and delicious as it is educational. 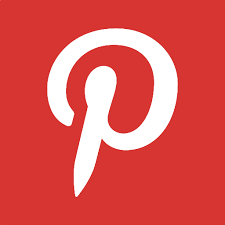 For more counting and number games, activities, and worksheets, see the pages below.